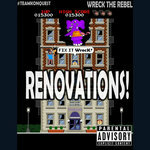 Wreck The Rebel returns to the spotlight accompanied once more by the superb stylings of the OTS Titan, Smooth Tha Truth, as #TeamKonquest brings us a tantalizingly retro tune for the tape deck entitled "Don't Have Too". 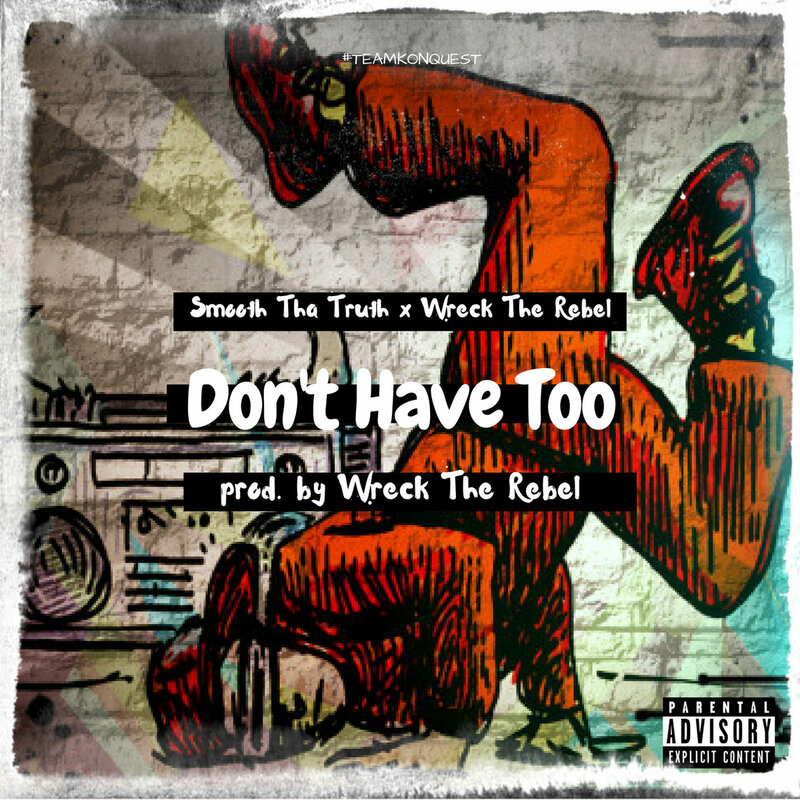 Produced by Wreck The Rebel, "Don't Have Too" encapsulates the 80s hiphop magic by combining funky drum rhythms with nostalgic horn samples, transporting the listeners onto a broken down cardboard box on which 6-stepping and windmills were as common as handshakes and fist-bumps. 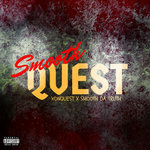 Smooth Tha Truth never ceases to thrill with his silky delivery and slick wordplay. 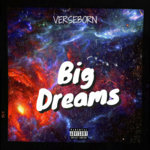 His uncanny ability to craft catchy hooks and melodies has made him an instant crowd favorite amongst the masses. 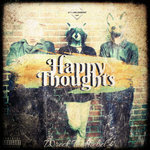 Wreck The Rebel continues to grow as an artist and producer, evidence being his unique ear for incredible compositions. Stream "Don't Have Too" by Smooth Tha Truth x Wreck The Rebel and share with someone you think would appreciate being transported back to days where beef was settled on the hard-top with the boombox blasting and gold ropes swinging under kangol caps.